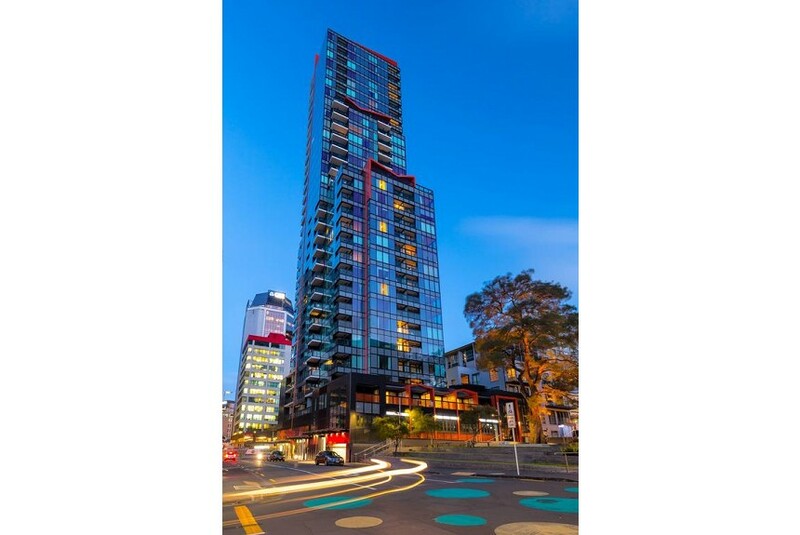 Set in Auckland, near Sky Tower and SKYCITY Auckland Convention Centre, Star Serviced Apartments features free WiFi, and guests can enjoy a fitness centre and a terrace. The accommodation has a sauna. All units include a fully equipped kitchen, allowing guests to prepare their own meals. A dishwasher and kettle are also featured. Star Serviced Apartments offers 4-star accommodation with an indoor pool. Viaduct Harbour is 400 m from the accommodation. The nearest airport is Auckland Airport, 18 km from Star Serviced Apartments.